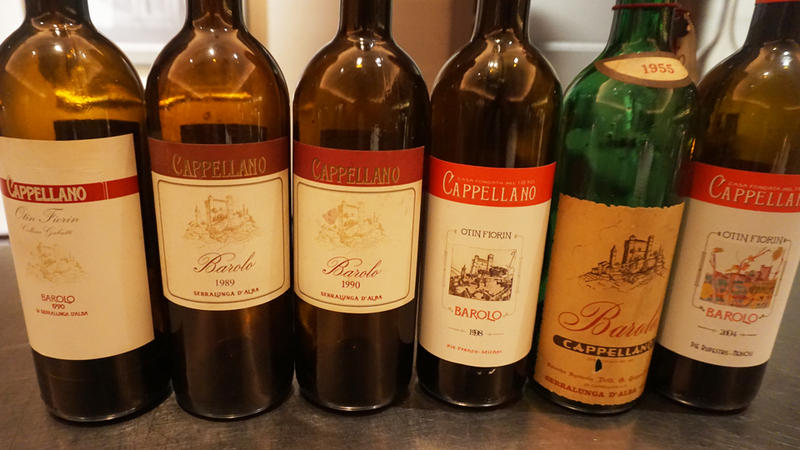 Antonio Galloni will lead a unique vertical tasting of Cappellano Barolos going back to 1971. As Piedmont fans know, the Cappellano Barolos are made in small numbers and are nearly impossible to find. This vertical will span a number of benchmarks, including the 1989, 1990 and both 2010s. This event is sold out. To be added to the waitlist please email events@vinous.com.